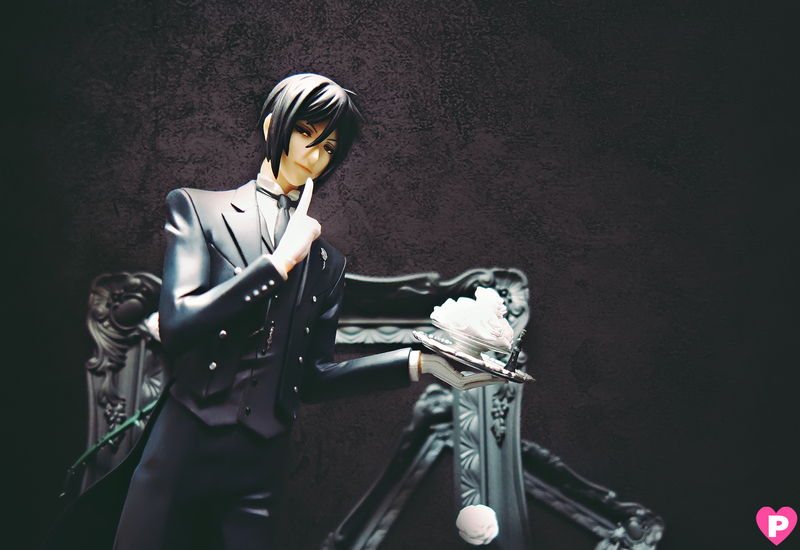 Ahhh, it's been a while since I last took photos of scale figures. 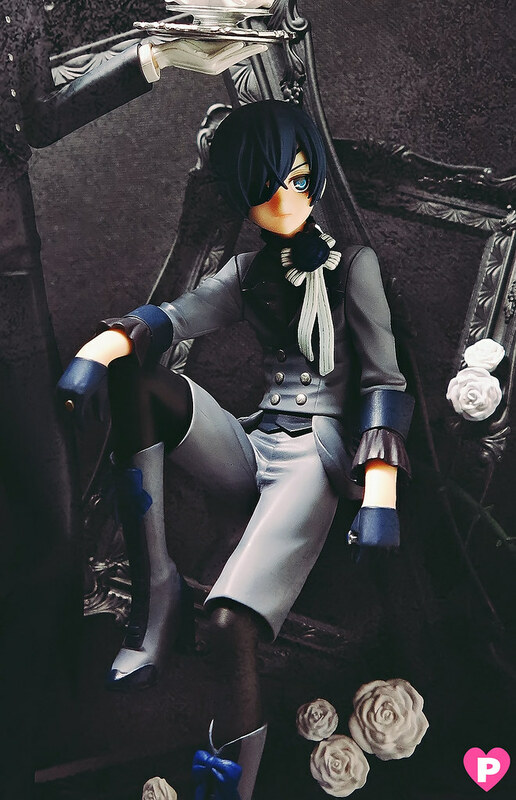 I'm so happy I got friends who collect more figures than I do, so I'm really thankful I got a chance to take photos of the newly released figure from Kotobukiya! 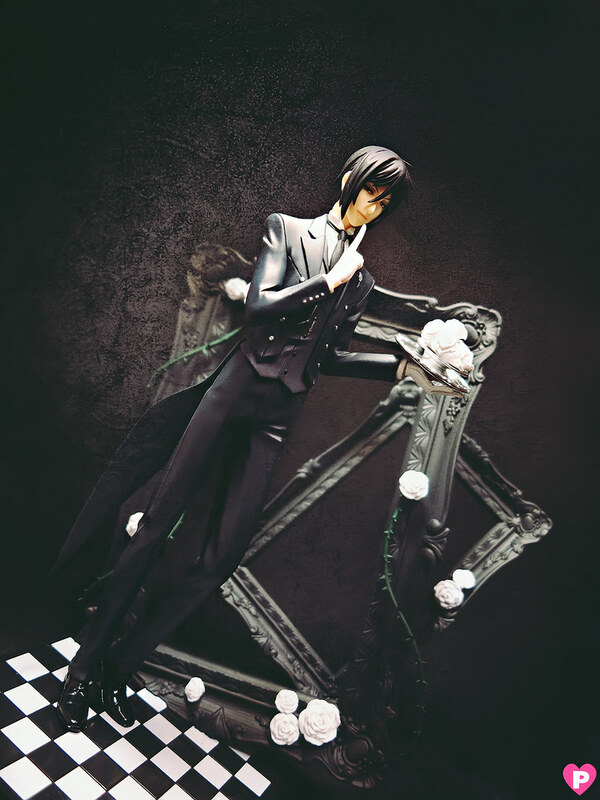 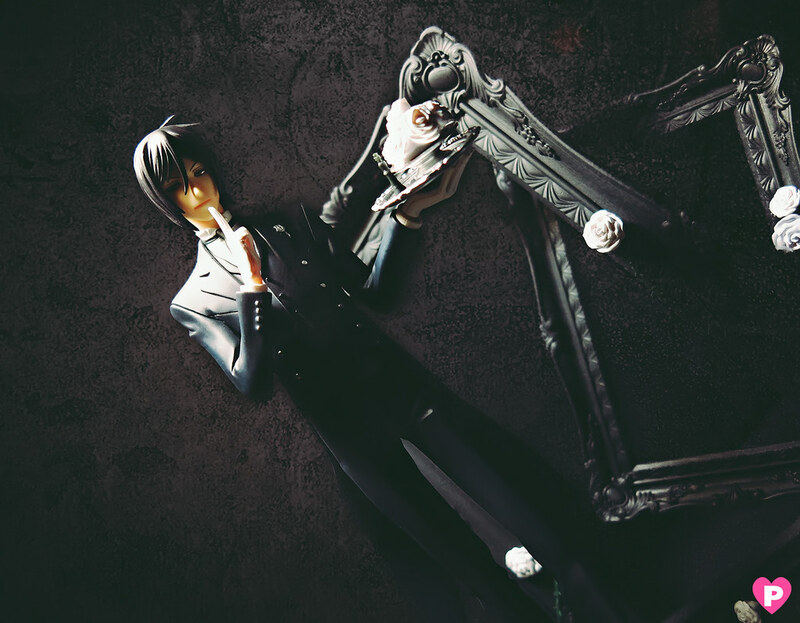 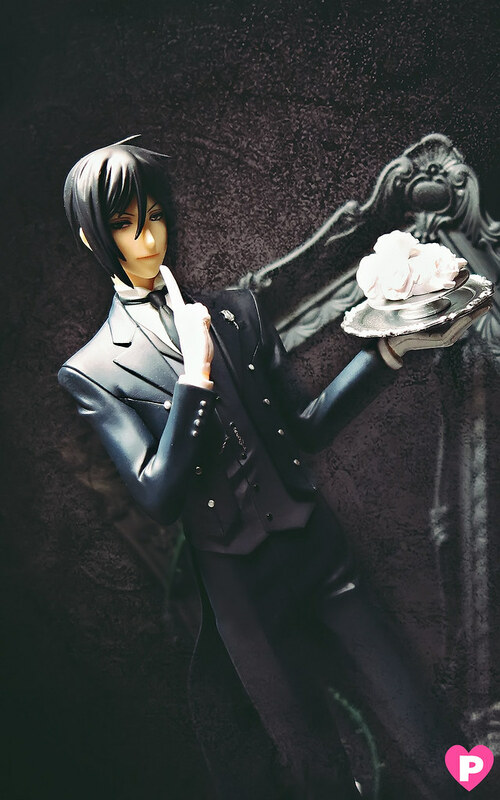 Here's Sebastian Michaelis' from the popular series Black Butler (Kuroshitsuji), this time the figure's from their third installment titled Book of Circus. 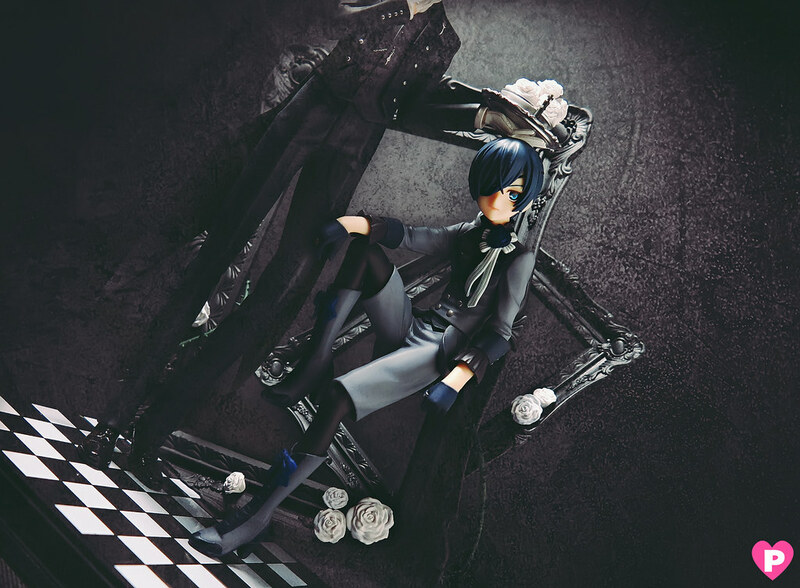 Ciel's base was a huge chess piece and I don't like to include it on this shoot so I just leaned him on one of the Sebby's frames here....and he now looks like he's part of Sebby's figure! 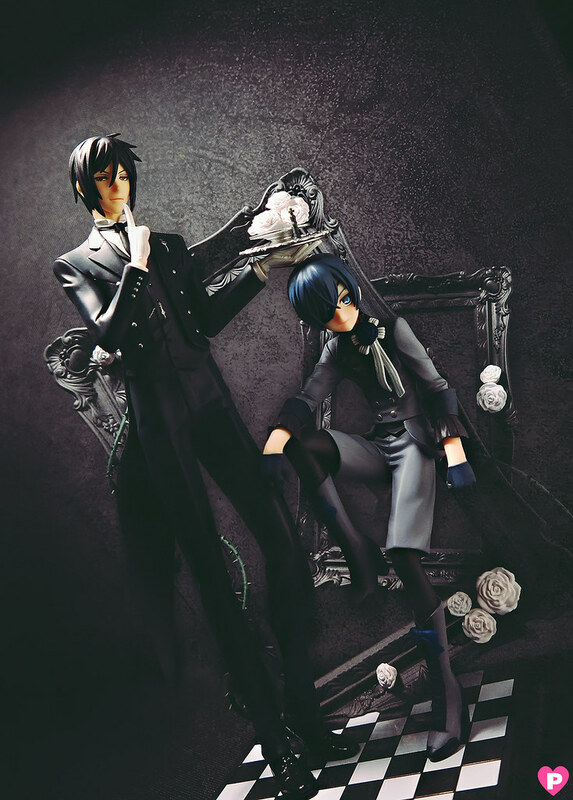 ..okay I'll stop before you all think you could buy them both at the same time LOL. 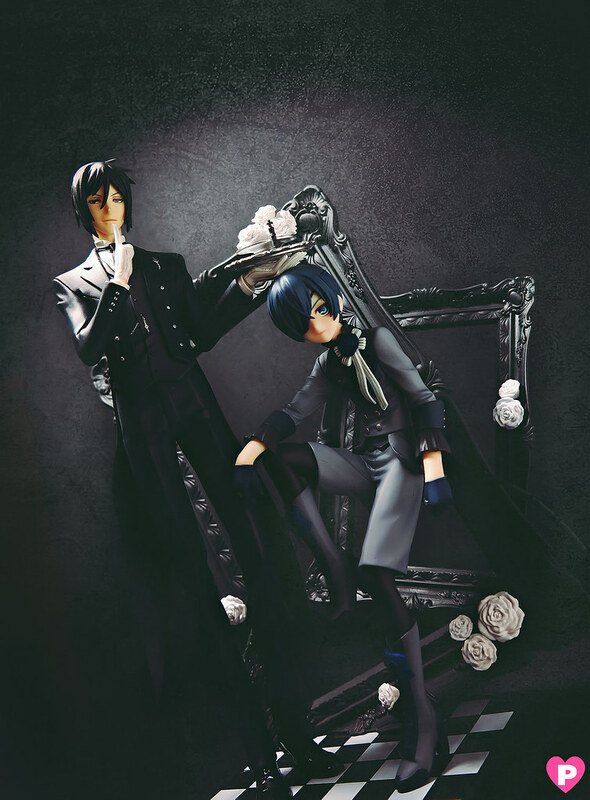 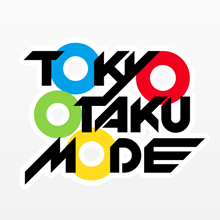 I bet you got both figures already, it feels totally incomplete with just one!